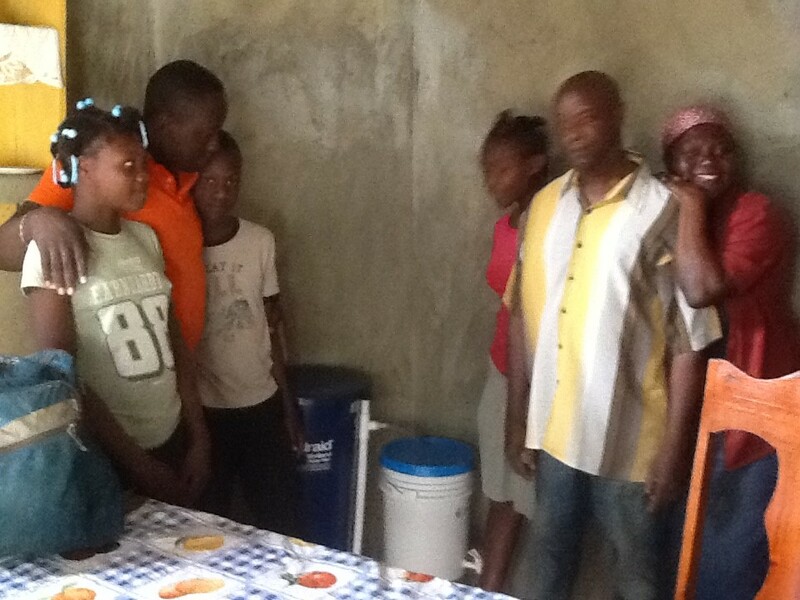 This February 2016, the Harwich Dennis Rotary Club teamed up with the Vermont Haiti Project by assisting with the purchase and installation of 5 bio-sand water filters. This school principal received a water filter 3 years ago, but he donated it to the elementary school where he works. 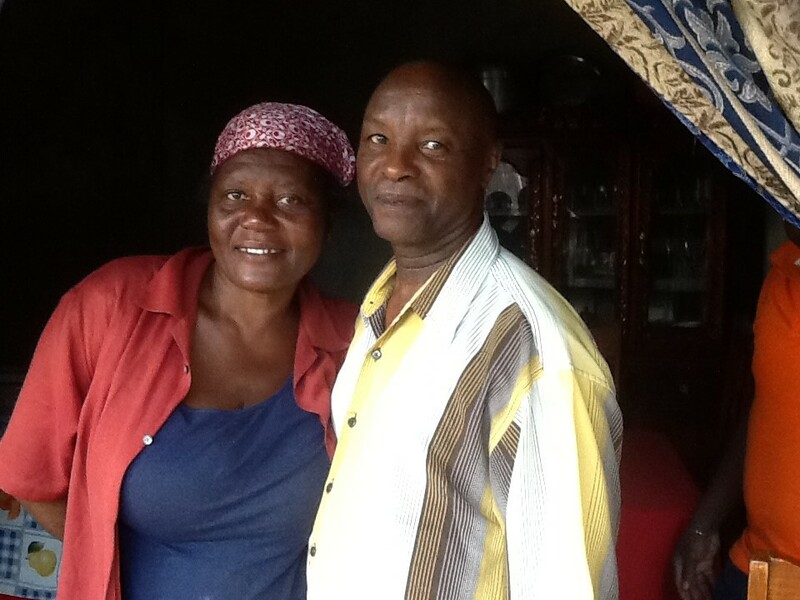 This February, he received a new water filter. receive a new water filter. This family lives next door to the pharmacy. 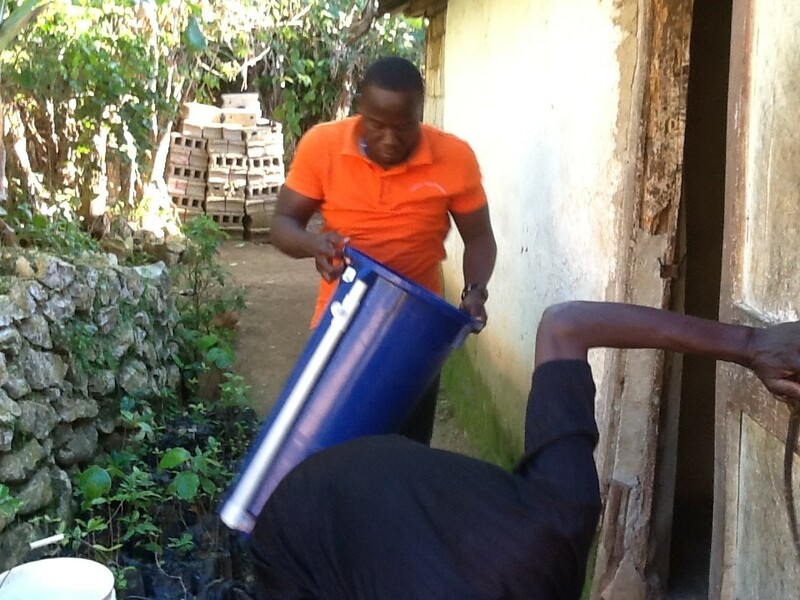 Another local nurse who lives at the local clinic is promised a water filter which will really benefit the clinic and the people who seek care there. 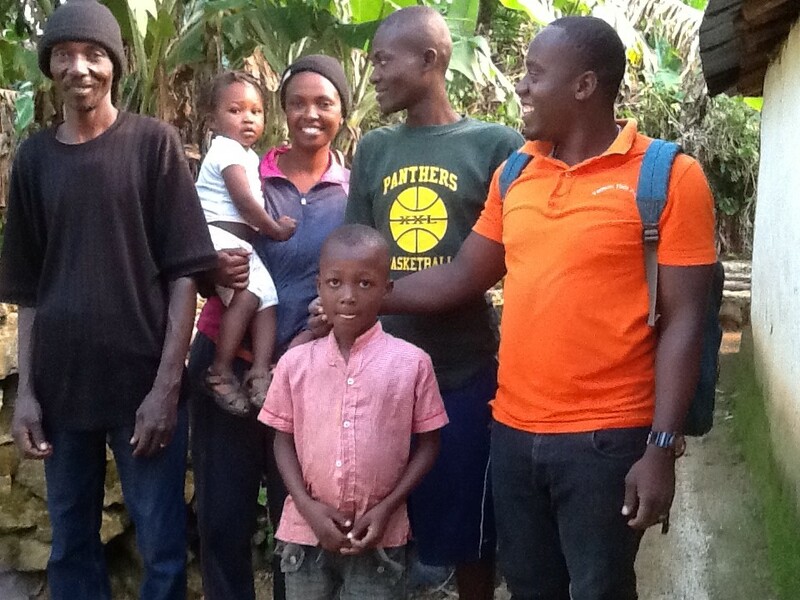 Technicians from the Vermont Haiti Project will determine the location of the two remaining water filters. They usually choose families who have no access to people nearby with a filter (families and neighbors with filters share with each other). travel long distances for clean water.